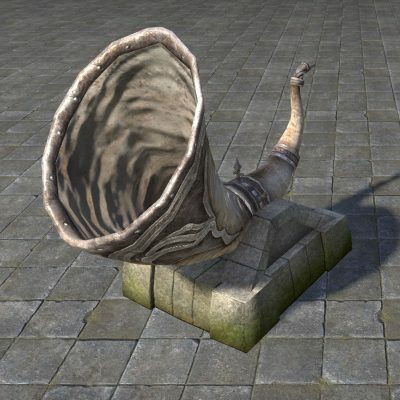 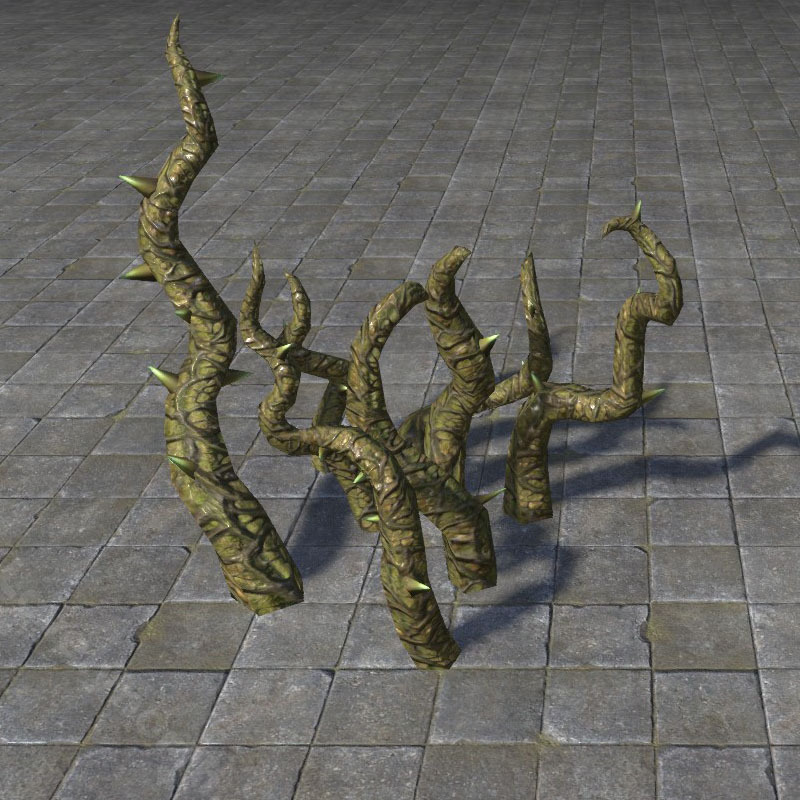 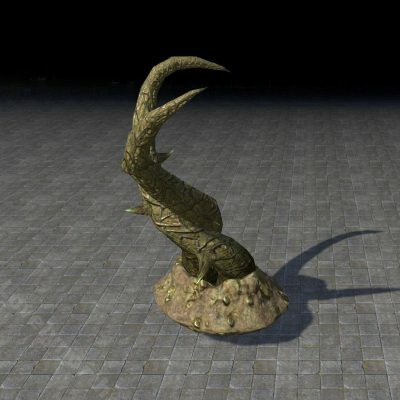 There are some achievement furnishings that can be unlocked by completing achievements in the Horns of the Reach DLC. These achievements are from the dungeons Bloodroot Forge and Falkreath Hold. 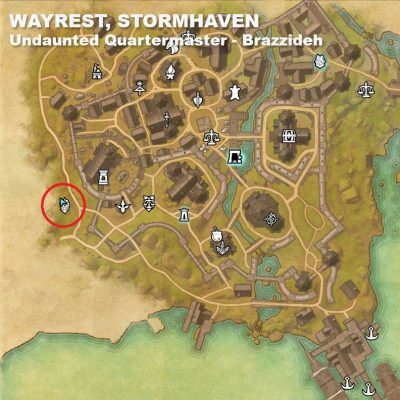 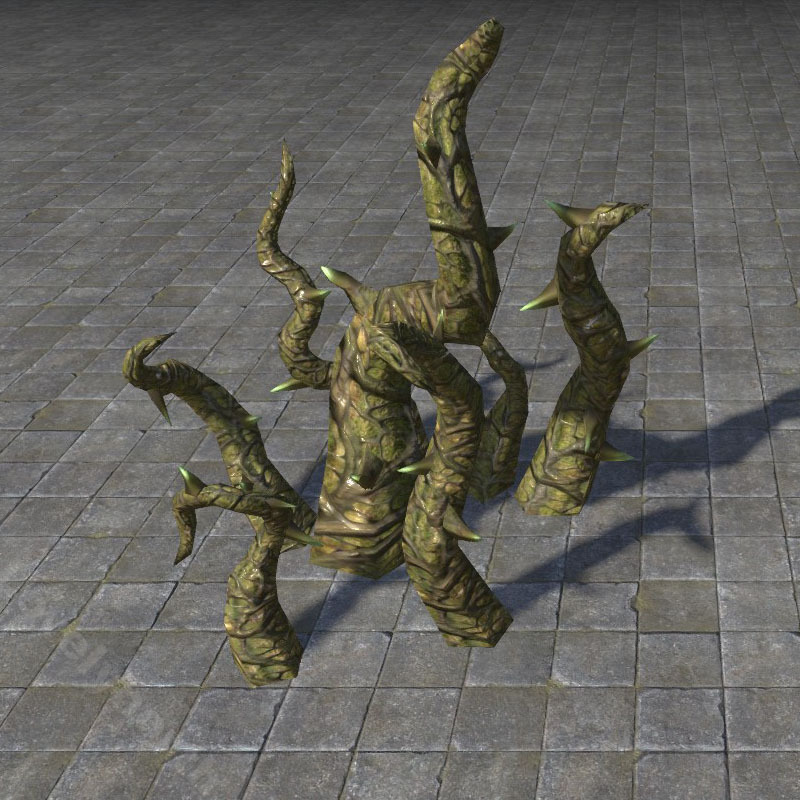 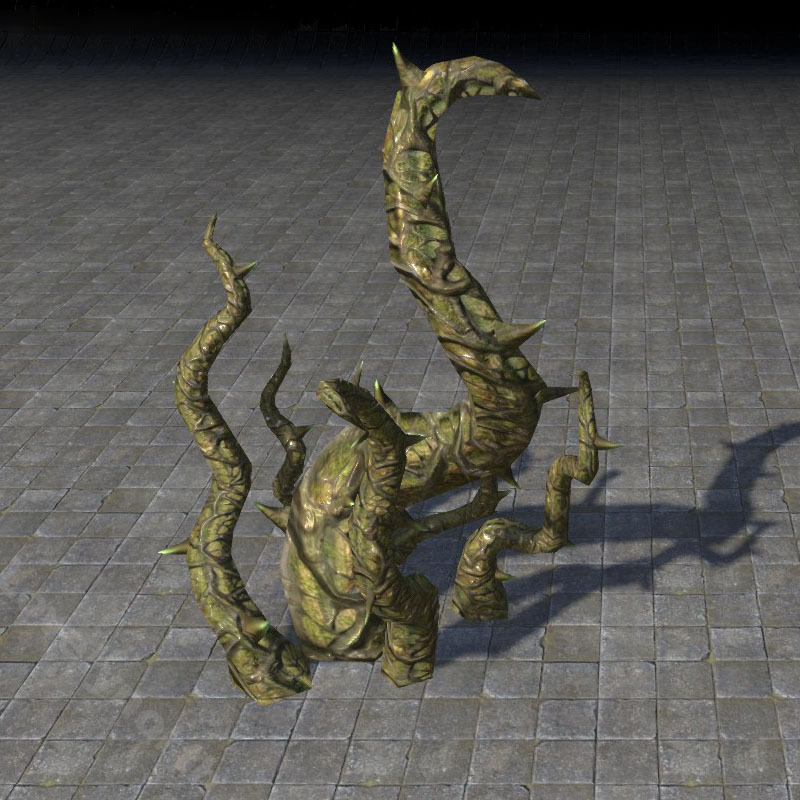 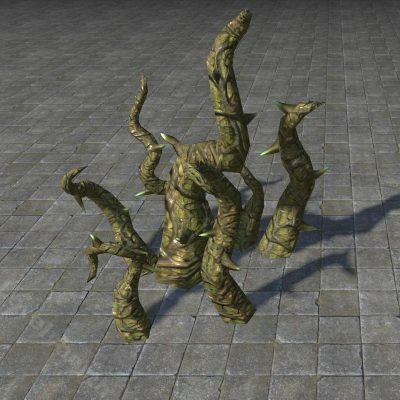 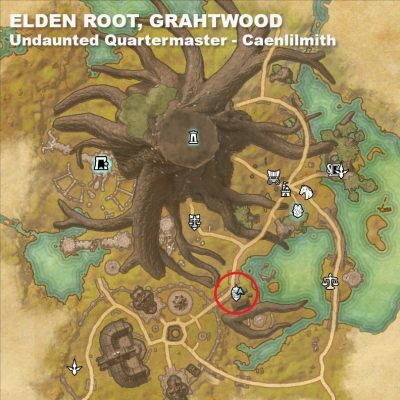 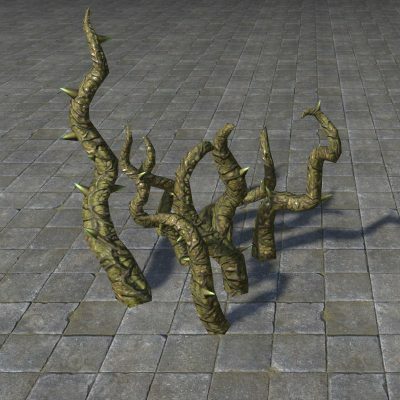 The vendors that sell the achievement items are the Undaunted Quartermasters that are found in the Undaunted section of Elden Root, Wayrest, and Mournhold. 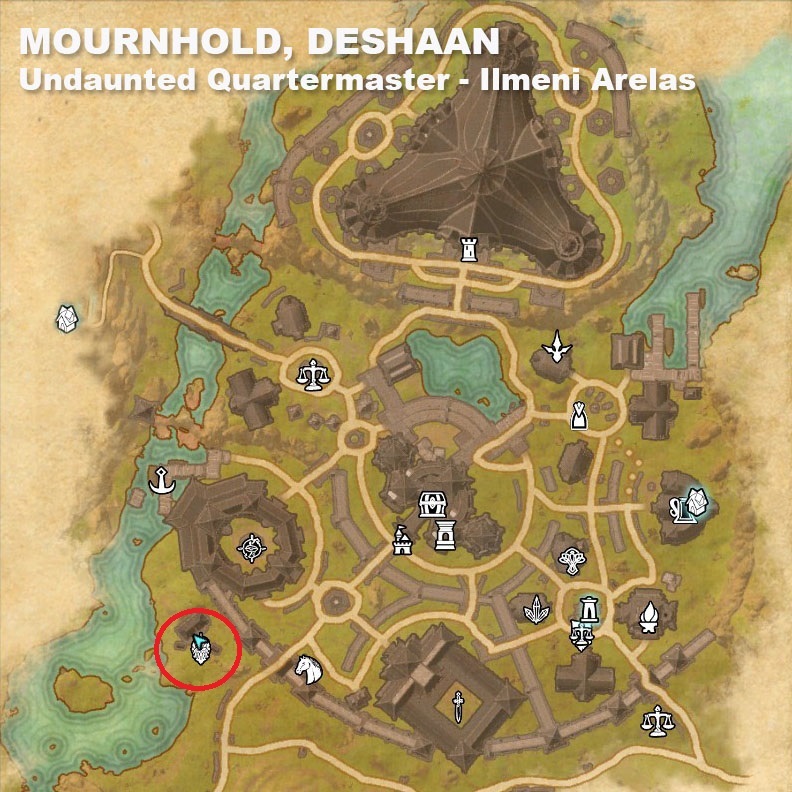 Below you will find the exact locations of these vendors, a list of what furnishings they sell and what is needed to unlock them for purchase.